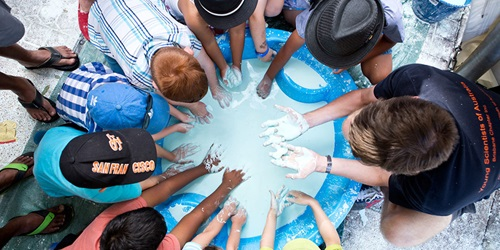 Cobb+Co Museum will turn into a science playground with FREE immersive and family friendly events for everyone to enjoy on Saturday, 23 March 2019 from 9.30am to 3pm . Cobb+Co Museum is at 27 Lindsay Street, Toowoomba. Bookings not required. This event is part of the World Science Festival Brisbane.